Considering the laundry industry is a multi-billion dollar sector, being a laundry business owner can be a lucrative enterprise. That is, of course, provided you have a solid strategy and business plan. In the interest of helping you in that direction, we have listed here the steps you should take during your strategic process. Research the specific sector of the industry you plan to enter, whether it is industrial, commercial, or opening a laundromat. This will help you determine what demand may be like, who your competition is, and how customers might respond to your business. List the services you will provide. Determine what your selling points are. Place yourself amongst your competitors in terms of service, offerings, price, and branding. Even if you aren’t strictly required to write a business plan (for a loan or venture capital funding, for example), having your plan in writing will help guide you towards the right strategy. Complete a SWOT analysis. What is your future business strengths, weaknesses, opportunities and threats? A strong business plan is the first step towards a strong business. As you write your business plan, jot down the equipment and items you will need. This will include washers, dryers, detergent, hangers – and on (and on, and on). You may not be able to specify 100% of the investment you’ll need, but trying to get close is important. 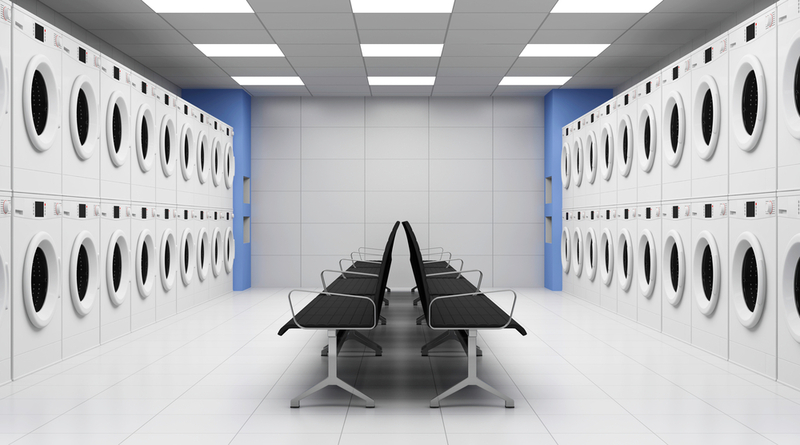 Everyone needs to do laundry, but your business should aim to please a certain market. Try to please everyone, and you will truly impress no one. Use the demographics of your location as a guide. Are there heaps of university students about? Provide free WiFi in your laundromat. Is there a retirement community nearby? Make sure your facility is handicap accessible, and include a plan to form a relationship with that community in your strategy. A laundromat in a high volume tourist area might be better off with many small 9kg Front Load Washers for travellers to do a suitcase of washing at a time. But, a laundromat situated in an area of high density apartment living will be better off installing only large machines to do big loads, doonas, blankets, curtains etc that residents can’t fit into there little 4 or 5kg domestic washing machines that most apartment complexes have in them these days. When seeking a location, make sure you take into account not just a spot that makes sense for your market – but a building with floors, walls, ceiling and building codes that will allow you to install the washers and dryers you need. 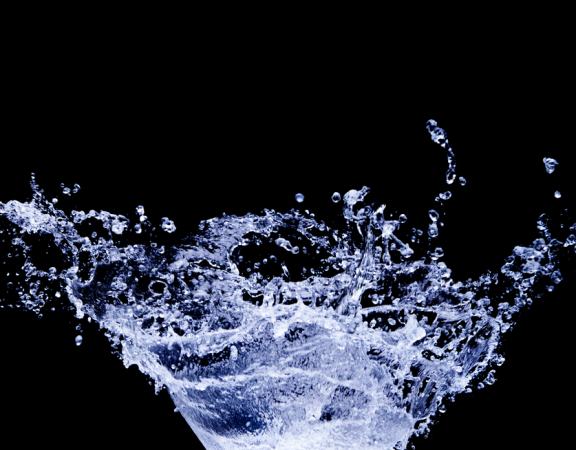 Different equipment has different requirements for mounting, venting and water/electricity supply, so these are all critical considerations when you are selecting your space. Ensuring you can get Gas for efficient running of dryers and that your landlord will let you make penetrations in the building to flue the dryers to outside air are critical for all Commercial or industrial laundries. 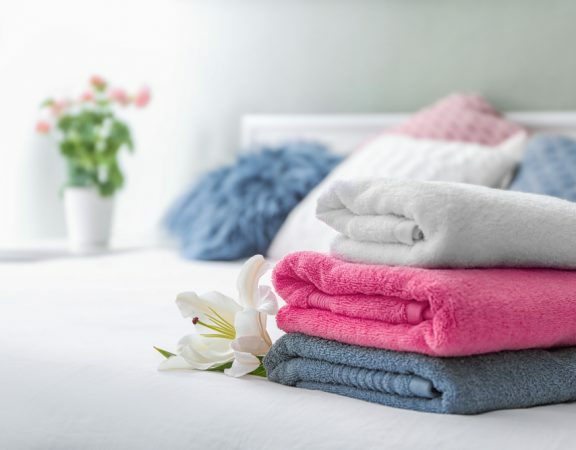 These are tough considerations to handle all at once, which is why we help with laundry design and installation at Dependable Laundry Solutions. Now that you have a better idea of strategy, location and equipment requirements, you can begin to look at suppliers. 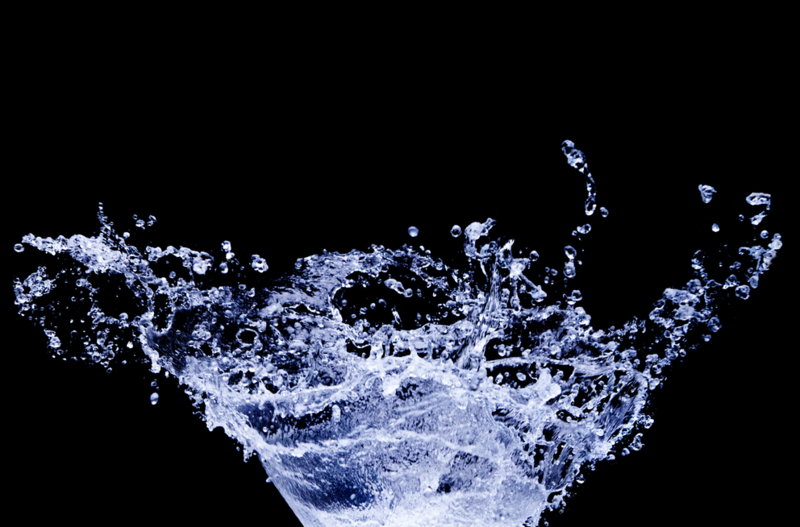 If you are based in Australia, consider us at Dependable Laundry Solutions. 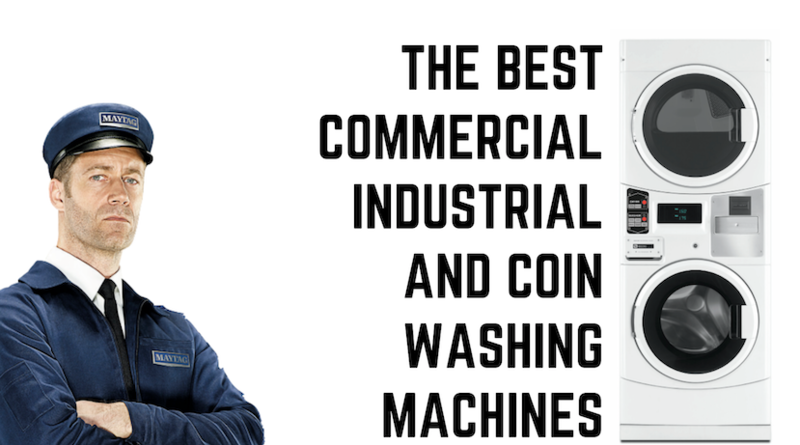 We have Commercial, Industrial, and commercial coin operated washing machines for sale that we supply across Australia. Don’t try to do it alone – consult a professional and they may help you with some of these decisions. 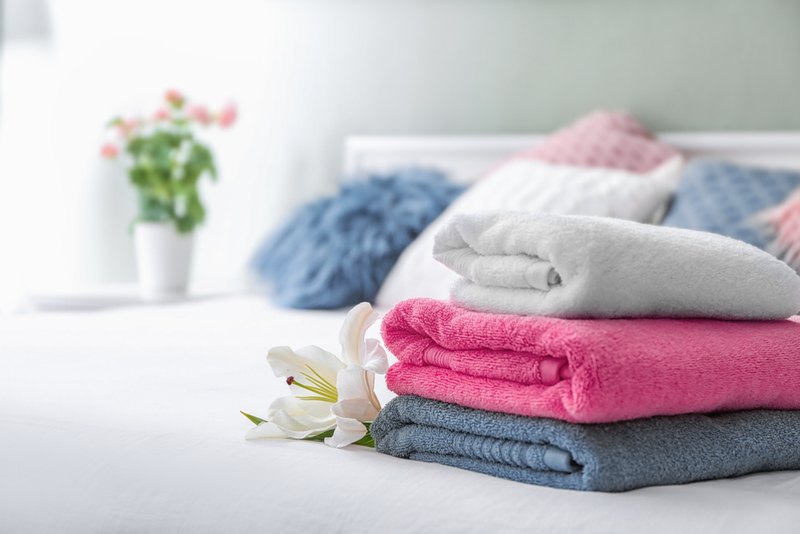 At Dependable Laundry Solutions, we’ve been supplying, designing and maintaining Australian laundry facilities for over 40 years. 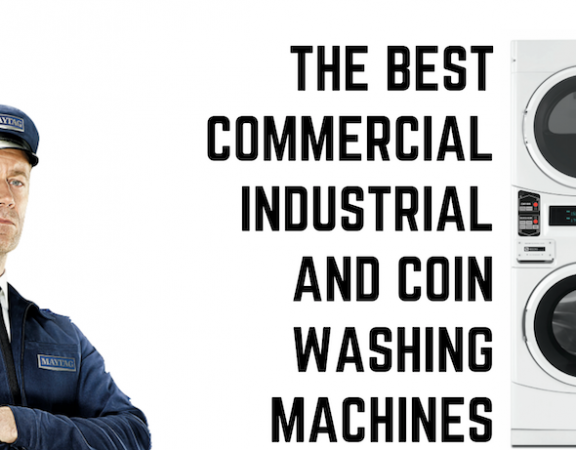 Whether you’re looking for some well-informed advice, or seeking to buy a commercial washing machine, give us a shout any time we’d be happy to help.